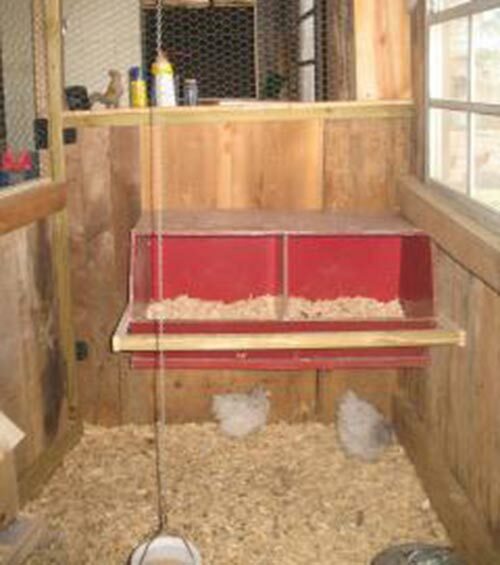 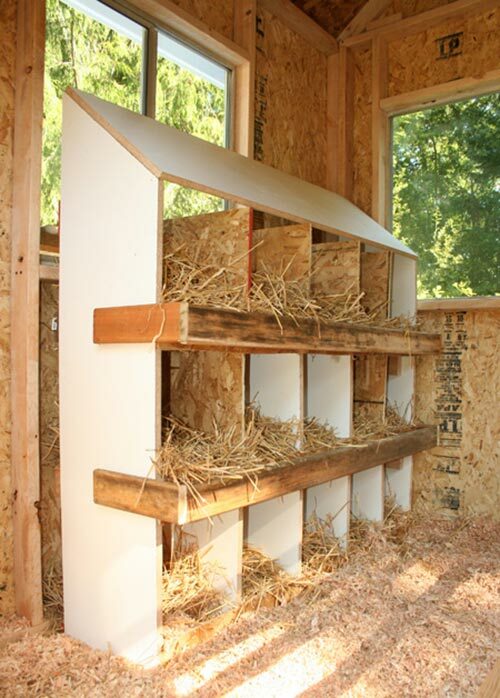 The Main reason to have nesting boxes is to make sure that your hens are happy to lay their eggs.The nesting boxes need to be clean an be a place to relax and give them privacy. 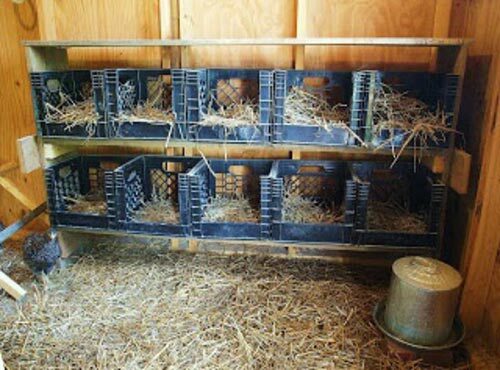 A properly built nest assures that eggs are kept in a good environment for collection or hatching. 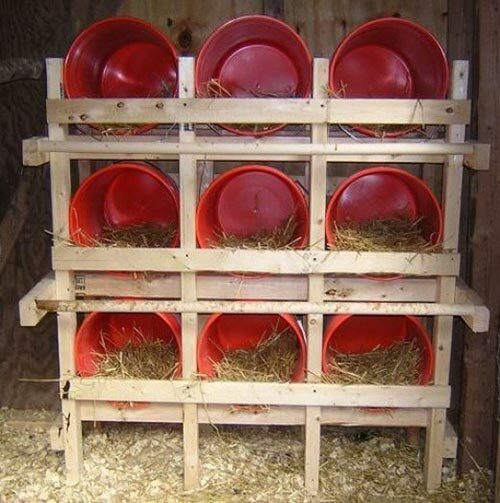 In case you have limited budget for your birds but have some spare time then you can save money by building custom made nesting boxes instead of purchasing costly one from the market. 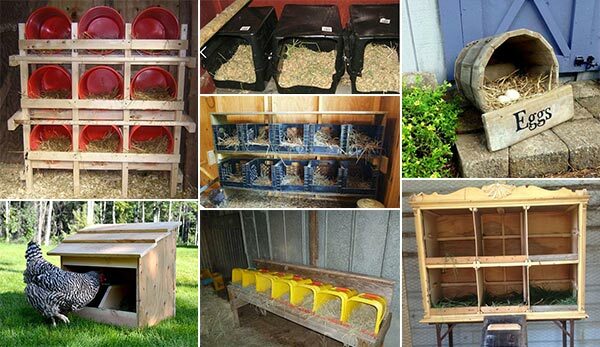 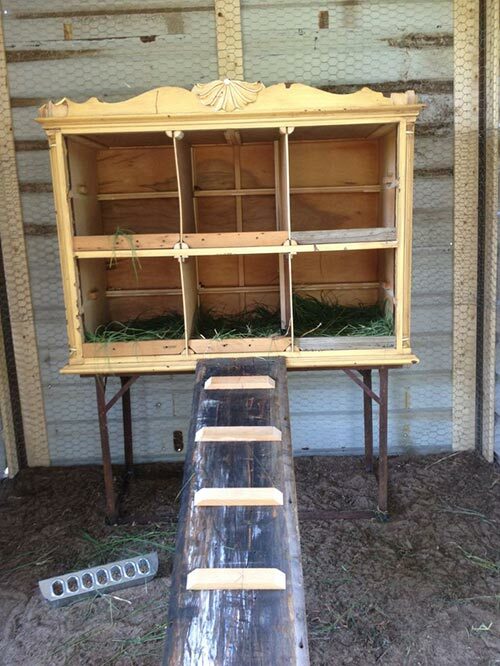 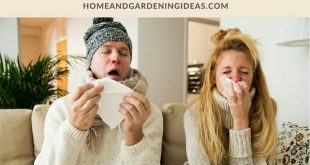 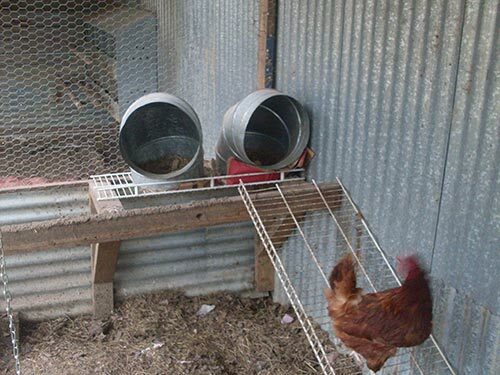 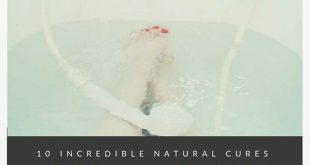 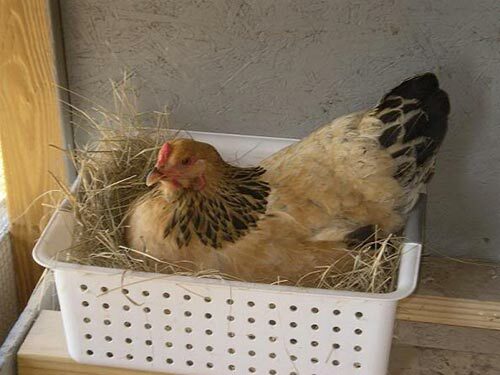 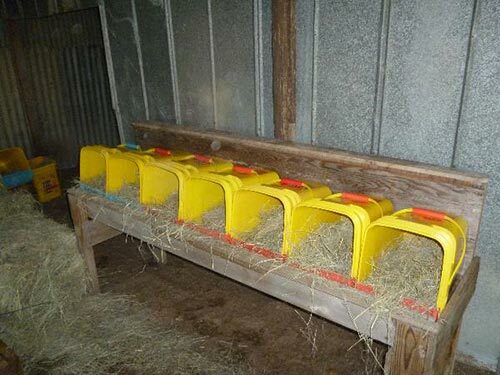 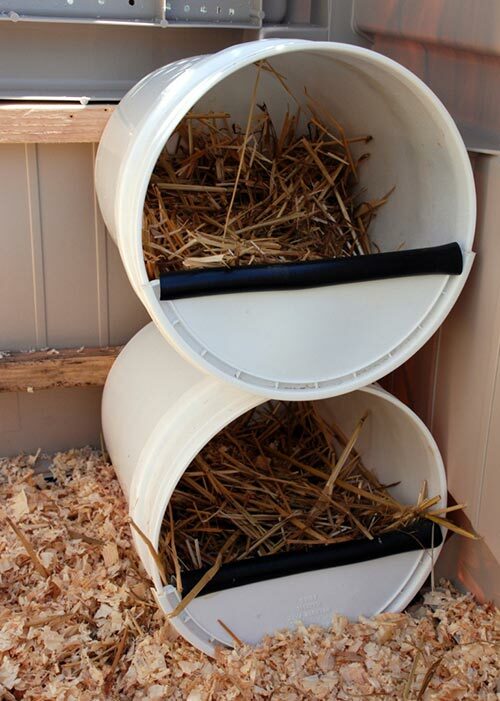 Here is a collection of 20 Do It Yourself nesting boxes that your hens will just love to lay there eggs in.